We’re still chugging along on our Trim Healthy Mama plan. Although we did a very good job at sticking to the plan last week, both my husband and I gained one pound at our weigh-ins. Hopefully, the scale will show a loss this week! 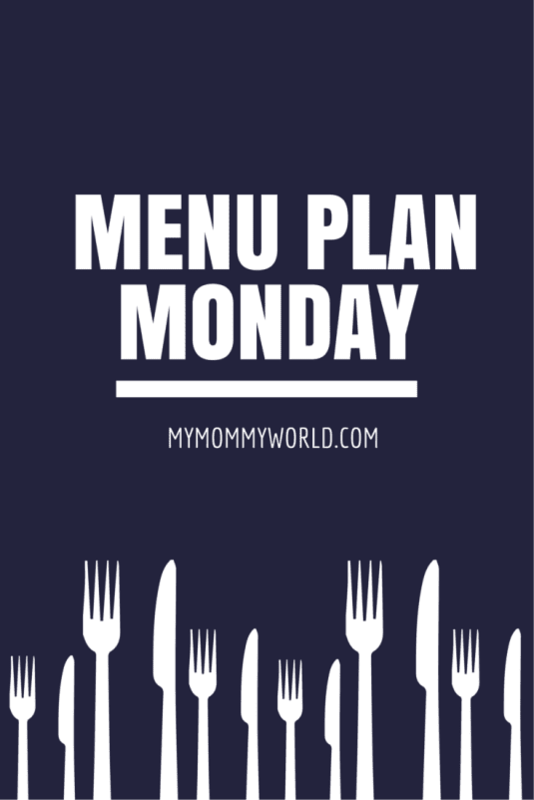 I’m trying out a recipe in the Trim Healthy Table book this week that we’ve never eaten before, plus some favorites from the Trim Healthy Mama Cookbook. I love the variety that I’m able to create in our menu…fish, chicken, beef, soup, Italian, Chinese…and it’s all SO good! Your menu looks delicious, Erin! I hope you and your family have a great week!